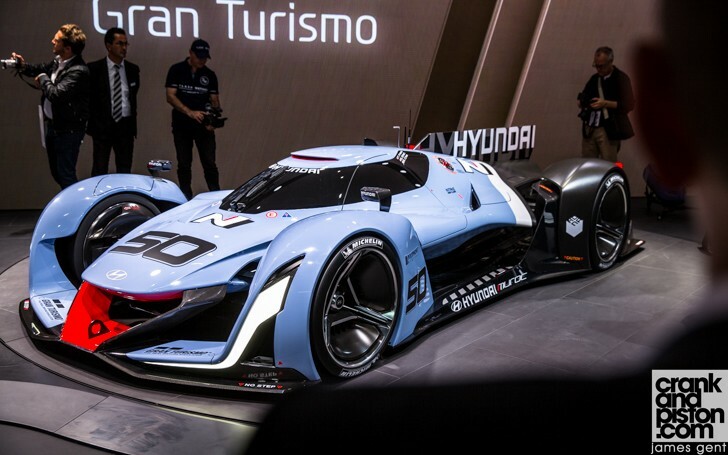 Hyundai has outlined its plans to produce three new cars from its performance division N.
Hyundai is planning on producing three N performance cars, with the i30 N and Genesis G70 N at the front. 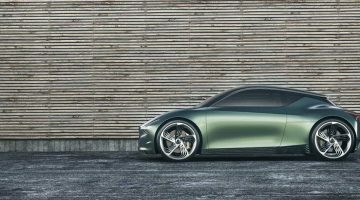 Following the debut of the first N-Division model with the N 2025 Vision Gran Turismo at last year’s Frankfurt Motor Show, the Korean manufacturer is currently working on three individual N performance cars to complement its current range. Vice chairman of Namyang research and development Woong Chul Yang confirmed the plans to journalists at the unveiling of the new Ioniq car. 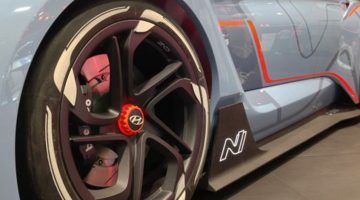 He confirmed that the i30 would be a front-wheel drive rival to the Ford Focus ST, pushing no more than 300bhp, while the G70 N is set to be four-wheel drive. 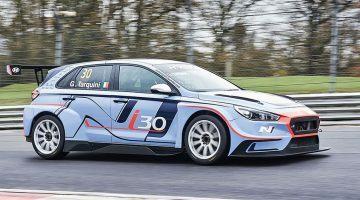 The i30 is expected to debut next year, but you’ll have a long wait for the other two – try next decade!